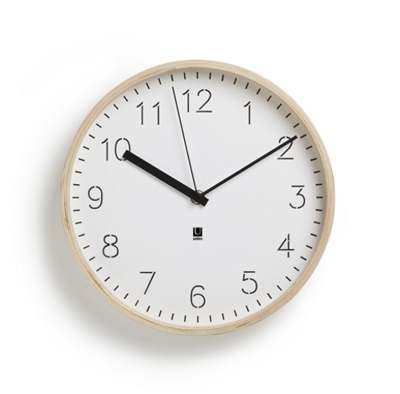 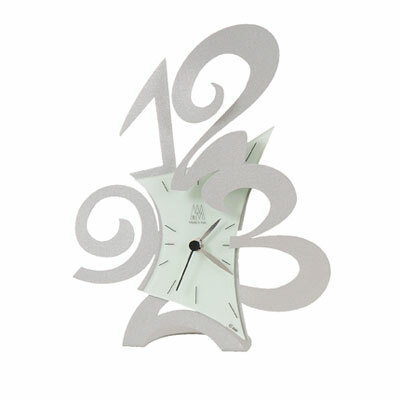 If you just happen to be looking for an original, stylish, fun or funky mantel clock then look no further! 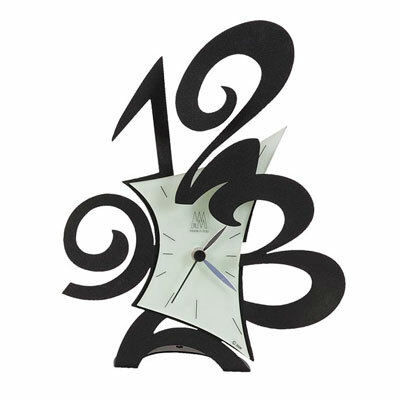 Browse our range and choose from a wide selection of premium brands like Invotis, In House, Arti & Mistieri, Umbra, Roco Vere and Kare to find the perfect time piece for your shelf, mantel piece or desk top. 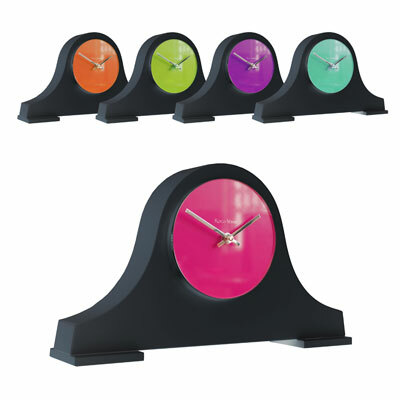 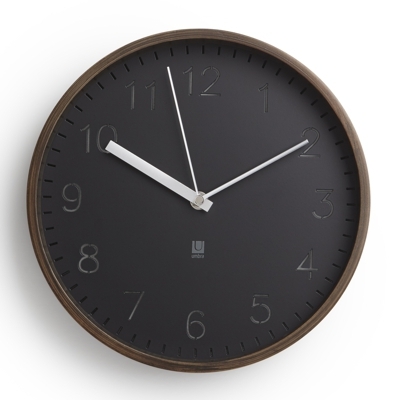 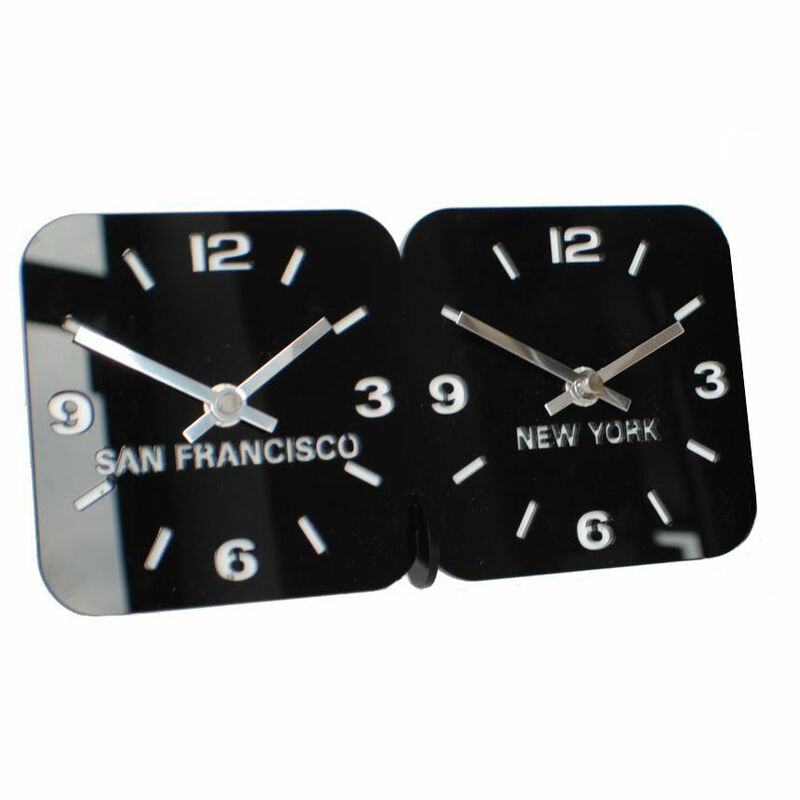 At Contemporary Heaven we have a wonderful and eclectic range of modern mantel clocks featuring a variety of shapes, sizes, styles, finishes and colors that will look amazing in any home or office.